The User Group Meeting is an opportunity for us to share information about the latest features in Version 10 along with tips and techniques to enable you to get the most from your software. 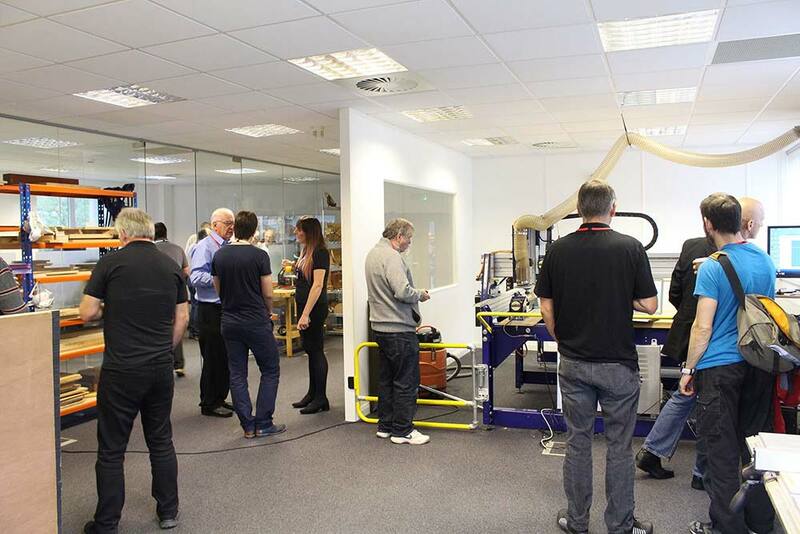 As well as the opportunity to learn from the Vectric staff, the meeting gives like-minded CNC enthusiasts and professionals a great excuse to meet up, share know ledge and discuss their work. "You guys are amazing! I left motivated, educated, and ready to try new things. The fact that you recorded each session ahead of time and took even more time to explain the concepts was amazing. I started reviewing the videos as soon as I got home Sunday. By Sunday night I had carved a 3d figure using the clipart and the skill steps I'd learned. Thanks for the energy and investment in time you place on making this one of the best user community events I've ever attended." "Again, your excitement and passion were hugely motivating and helped really connect me with the skill steps you were teaching." "The humor and camaraderie of the Vectric team made the meeting pleasant as well as informative. Thanks." "I'd go every year if it is anywhere near me. Believe me when I say there are few companies where I look forward to and enjoy meeting the CEO and his team. You'll are 110% by me and in this day and age, its rare and a treat." 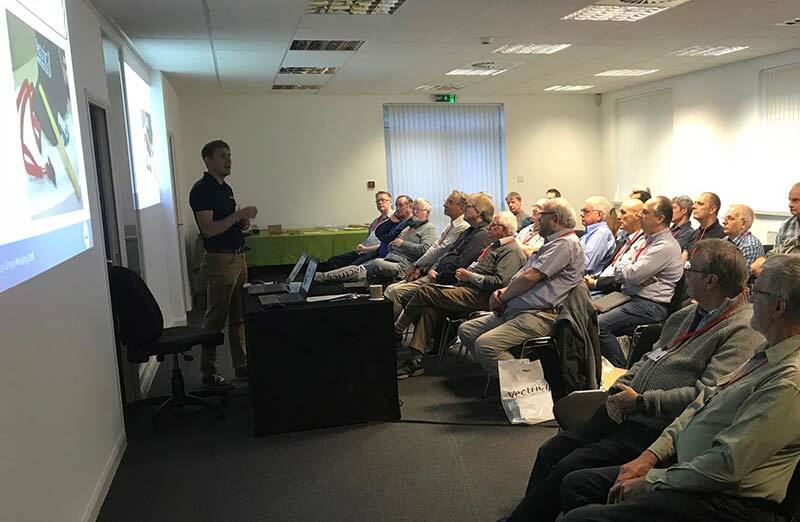 We have a limited number of places available, the cost per person to attend is £49.00 which includes; lunch and refreshments throughout the day, a USB that contains all the videos and files for the Vectric presentations and a Vectric gift.